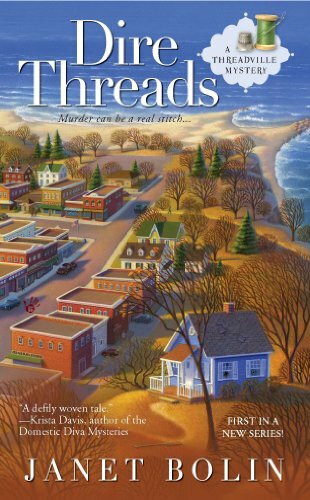 Bolin writes the Threadville Mystery Series which is set on Lake Erie, in Pennsylvania. The village is a place where people who enjoy all sorts of arts and crafts congregate. 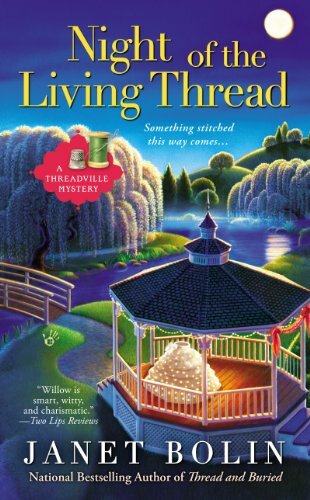 Quilting, sewing, knitting, crocheting, and embroidery are the reason the town (Elderberry Bay) has taken on the “Threadville” nickname. 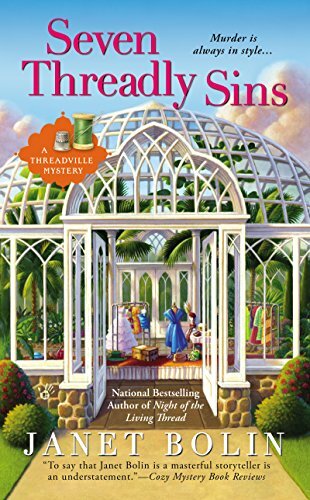 As Ginger Bolton she writes the Deputy Donut Mystery Series. 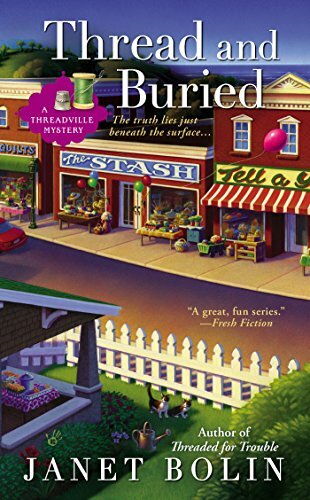 This series is set in Fallingbrook, Wisconsin and stars Emily Westhill, a widow of a detective who is currently running a donut shop with her dad (a retired chief of police) and “Deputy Donut” (her Tabby). Emily is an ex-911 operator.